Here's help for all adults who want to talk to young children about personal safety. 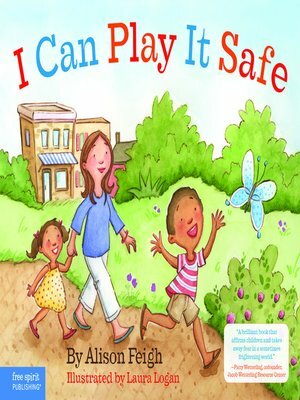 Written by an expert in child safety, this full-color picture book teaches kids (and helps adults reinforce) seven important rules to personal safety in a nonthreatening way. It covers topics like safe versus harmful secrets, safe versus harmful touches, and the importance of having a community of trusted adults to turn to for help. Emphasizing the "check-in" rule and teaching kids to trust their gut instincts, this book gives children the knowledge and confidence they need to make smart choices about their personal safety every day.